The U.S. 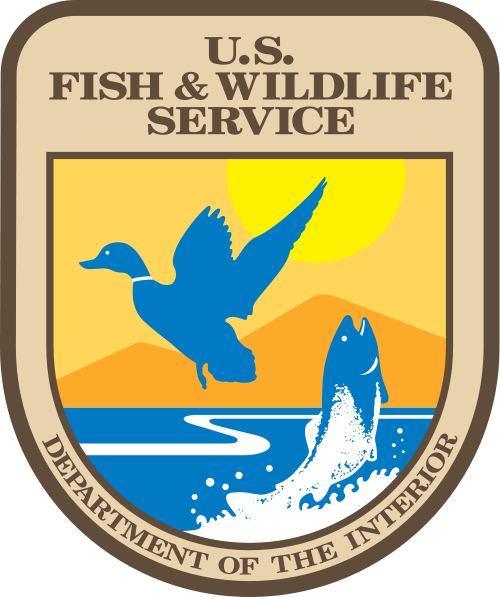 Fish and Wildlife Service provides a number of documents related to climate change and the management of the national wildlife refuge system whose refuges extend from the arctic to Pacific islands. Priority-Setting. We will continually evaluate our priorities and approaches, make difficult choices, take calculated risks and adapt to climate change. Partnership. We will commit to a new spirit of coordination, collaboration and interdependence with others. Best Science. We will reflect scientific excellence, professionalism, and integrity in all our work. Landscape Conservation. We will emphasize the conservation of habitats within sustainable landscapes, applying ourStrategic Habitat Conservation framework. Technical Capacity. We will assemble and use state-of-the-art technical capacity to meet the climate change challenge. Global Approach. We will be a leader in national and international efforts to address climate change.